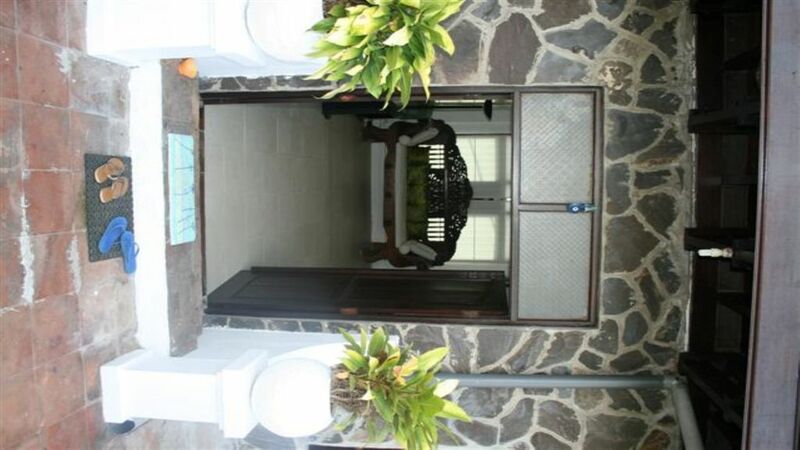 The property is located in the center of Bali. It is located right behind a tropical rain forest where you can see the beautiful view every morning. Very easy access to one of the most touristic places such as Ubud, The famous Rice Terrace, Kintamani and the Volcanic Mt. Batur. rundt om i området er det mange små lokale butikker hvor du kan købe gode suvenirer og sørg for å få det tilbake HOME! The Area is very quiet, which means its very perfect for relaxation and tranquility and make sure to wake up with a cup of coffee and watch the view! We have cleaners to help clean the place, so you will need to worry about any mess! You want us to cook? We will make sure to help you cook and experience some of the most traditional food in Bali.